We present the finest quality Afridev Hand Pump in the market. 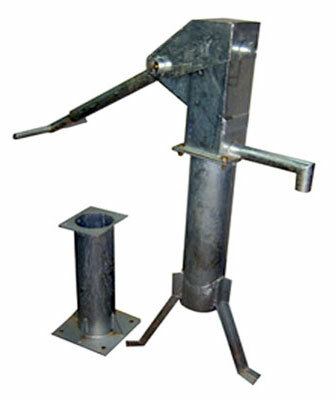 The Afridev Deepwell Hand Pumps made accessible by us are used for efficiently drawing water from the ground level. These pumps are made of UPVC pipe with brass liner inside and plunger valve and foot valve either brass or nylon. Additionally, we are one of the foremost Force Lift Afridev Hand Pump Exporters from India.